Internet service has been restored to Aleppo, Syria’s largest city, with a renewed connection to Turkey’s largest telecommunications provider, according to Internet monitoring company Renesys. Aleppo’s connectivity wobbled in August as users reported outages amid Syria’s continuing 30-month-old civil war. Renesys, which monitors global connections between ISPs (Internet service providers), noticed disruptions between Turk Telecom and the Syrian Telecommunications Establishment (STE), which primarily affected Aleppo. It hasn’t been clear if the outages in Aleppo were the result of government action through STE, or as one press report indicated, caused by the rebels. But on Tuesday, there were signs that STE was cooperating with the Syrian Computer Society (SCS) to allow that organization to connect to Turk Telecom, which provided the majority of connectivity to Aleppo. SCS has run networks in Syria in the past. 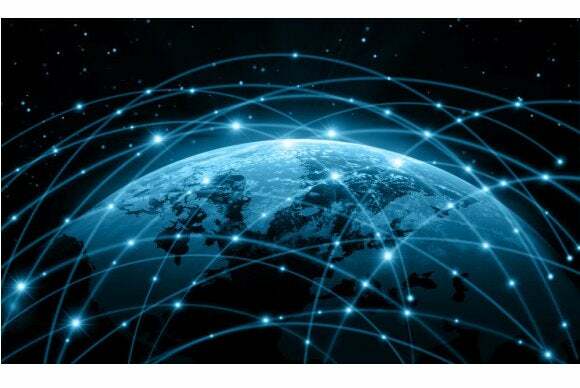 The SCS’ network had not been seen in global BGP (Border Gateway Protocol) routing tables since January 2011, wrote Doug Madory, a senior analyst with Renesys. Organizations and companies that run networks “announce” BGP routing, which is public information showing how their network connects to other networks to provide Internet connectivity. Aleppo’s renewed connectivity appeared to be anecdotally confirmed by several tweets, Madory wrote.